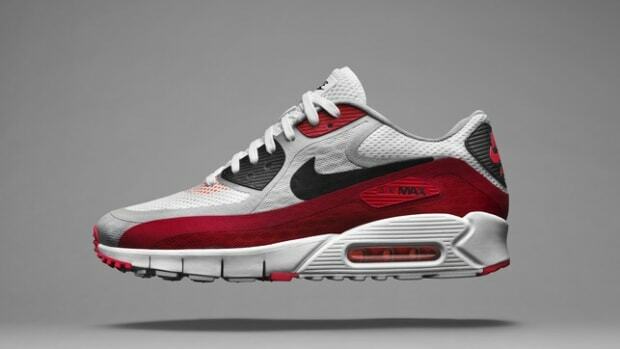 The newest member of the Air Max family isn&apos;t covered in Flyknit or uses the latest in Nike fabric technology, instead they&apos;ve gone the traditional route with a Jacquard version of the Air Max 90. 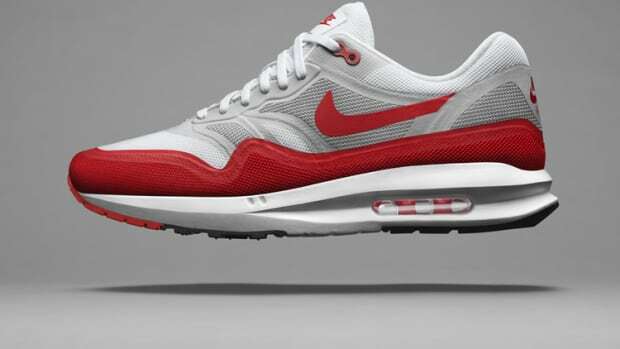 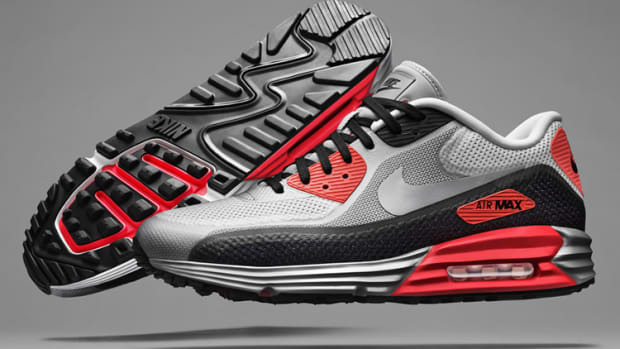 Using Jacquard allowed Nike to craft overlays made from single pieces of fabric making the shoe lighter and more flexible than the original shoe. 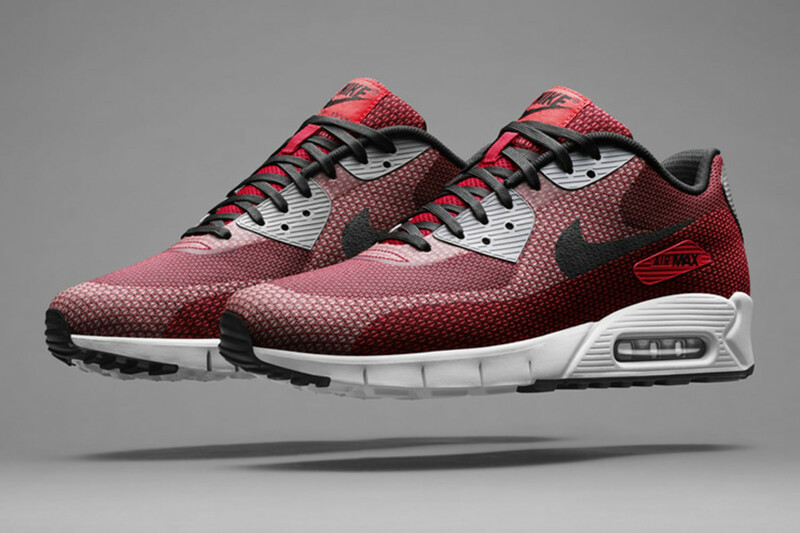 The Air Max 90 Jacquard will be available tomorrow on Nike.com.